We offer our discerning customers a venue for theme weddings, receptions & specially curated ceremonies. 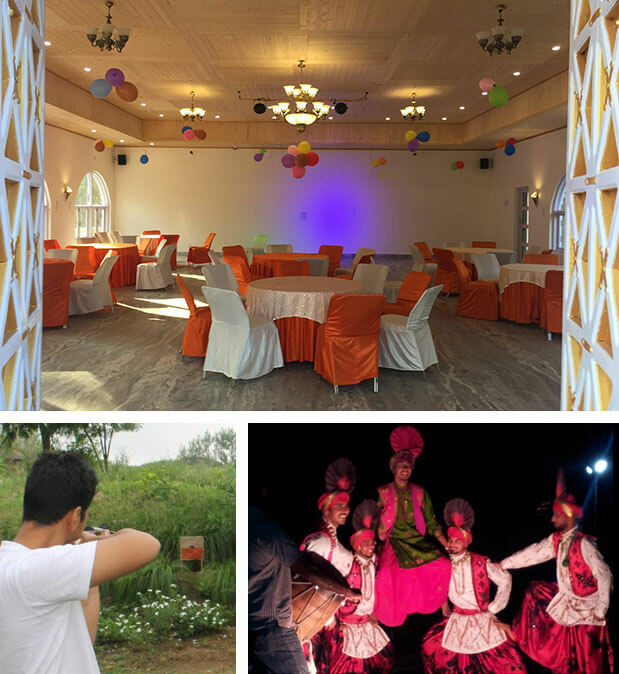 With sprawling lawns that can accommodate over 500 people and a banquet facility that comfortably accommodates 200-250 people, PRAKRITI Farm is a destination for those who want to celebrate and enjoy the best of life in the lap of nature. We will work with you to surprise your loved ones with a special theme dinner, a fun day, a birthday party, a weekend brunch or any other occasion that means a whole lot to you. For folks that work and sweat 7 days a week, we can offer a refreshing unwind any day of the week, either as a day visitor or a resident, solo or a group, take us on our offer and we shall not disappoint you. 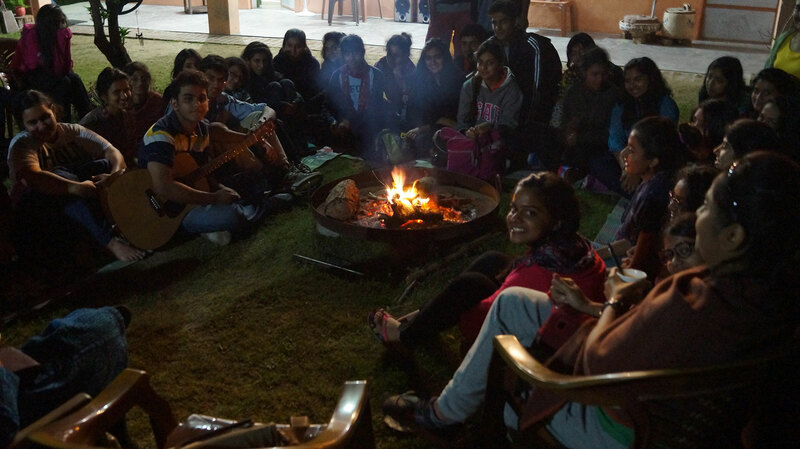 You can plan a conference (Day or residential), a work out or an off-site for a serious leadership development, team building activity to an astrology session, a yoga class or try your hand on pottery with our village potter, we are happy to curate a memorable corporate/personal experience for you and your colleagues.